The Testaments is set 15 years after the original novel and will contain 'explosive testaments' from three handmaids, according to the website announcing the book. Margaret Atwood is writing a sequel to The Handmaid's Tale, which will be published in Sept. 2019. Titled The Testaments, the novel is set 15 years after the original story, which followed Offred, a handmaid whose sole purpose was to get pregnant with the child of the family she is serving. Offred wasn't always a handmaid, though, and the book ends with her future left unknown to readers. The Testaments will contain "explosive testaments" from three women, according to the website announcing the book. The Handmaid's Tale received many accolades when it was first published, winning the 1985 Governor General's Literary Award for fiction. It was also a finalist in the inaugural edition of Canada Reads in 2002. It was defended by Kim Campbell. "Dear Readers: Everything you've ever asked me about Gilead and its inner workings is the inspiration for this book. Well, almost everything! The other inspiration is the world we've been living in," Atwood wrote on the website. The Handmaid's Tale was originally published in 1985, and gained renewed interest when it was adapted into an award-winning television series in 2017 starring Elisabeth Moss. The show won several awards, including the Emmy for outstanding drama series, the Golden Globe for best television drama series and the Television Critics Association Award for program of the year. The show was renewed for a second season, which aired in 2018. According to a press release from Atwood's publisher, McClelland & Stewart, the new book is not connected to the television series. 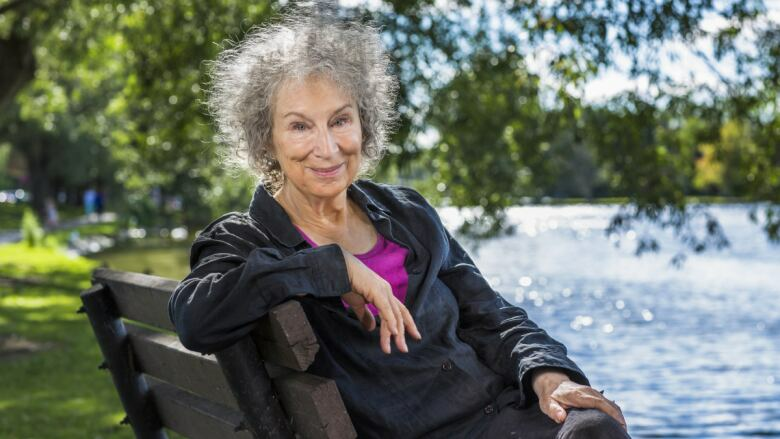 Atwood is the author of several other acclaimed books, including Alias Grace, Oryx and Crake and The Edible Woman. She has won several awards for her work, including the Scotiabank Giller Prize and the Man Booker Prize. The Handmaid's Tale has sold 8 million English-language copies worldwide.